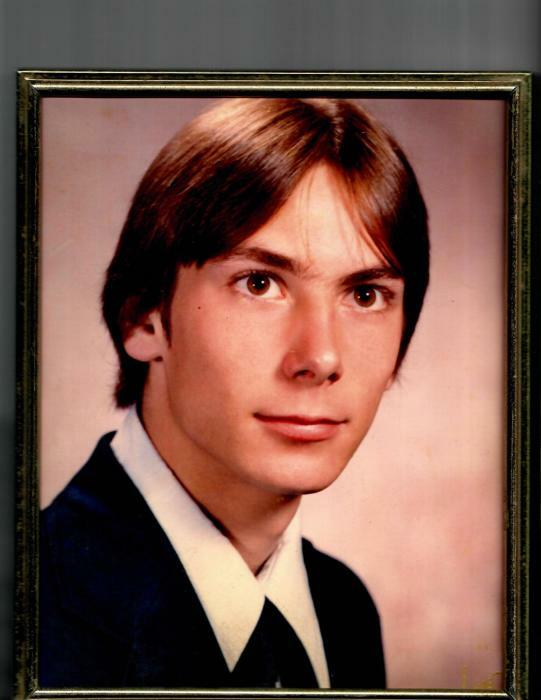 Obituary for James A Zimmerman | Cyril F. Mullins Funeral Home Inc.
James A. Zimmerman, age 56, of Trumbull, passed away September 6, 2018 at St. Vincent's Medical Center after a brief illness. Jim was born in Bridgeport to Robert and the late Anne (Kolh) Zimmerman. He worked for area supermarkets and was a longtime employee of the former Grand Union in Trumbull Center.He love animals and music especially hard rock. In addition to his father he is survived by his siblings Robert and his wife Gail , Patricia Colandrea, and Jeffrey and his wife Eileen; one nephew Michael and his wife Catherine Colandrea; one niece Sarah Zimmerman and two great nephews Cole and John Colandrea. Friends and family are invited to attend his funeral services on Tuesday, Sept. 11, 2018 at 12:00 p.m. at the Cyril F. Mullins Funeral Home, 399 White Plains Rd. Trumbull. Interment to follow at Nichols Village Cemetery. Friends may greet the family from 11:00 a.m. until the time of service. Memorial contributions may be made to the Humane Society, 455 Post Rd. East Westport, CT 06880.